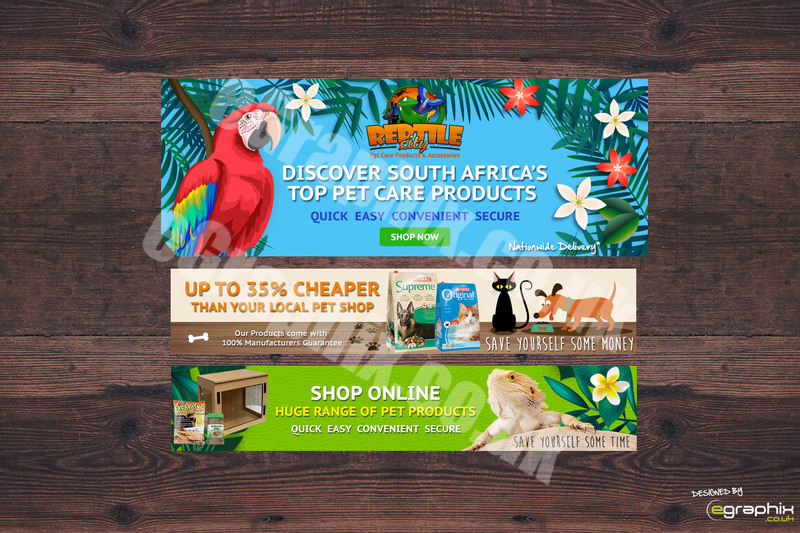 Looking for a website banner for your website? 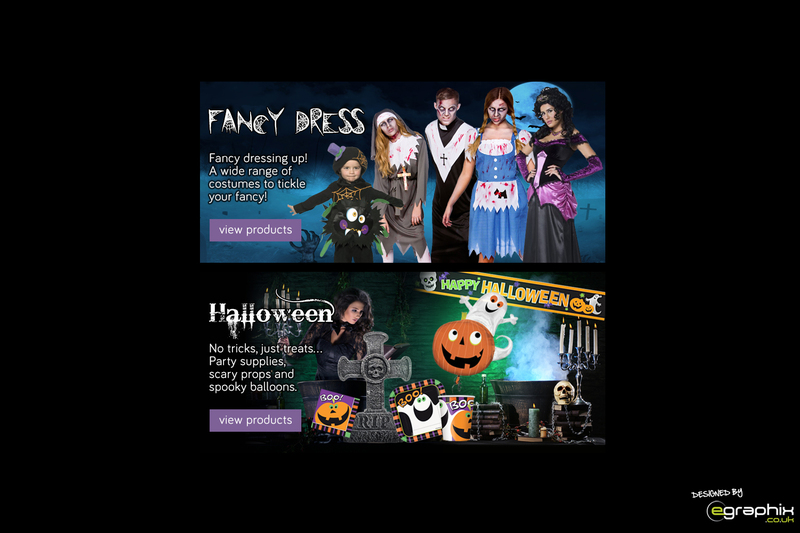 Maybe your running a Halloween promotion or Christmas Offer and want to advertise this on your site via your website banner carousel? 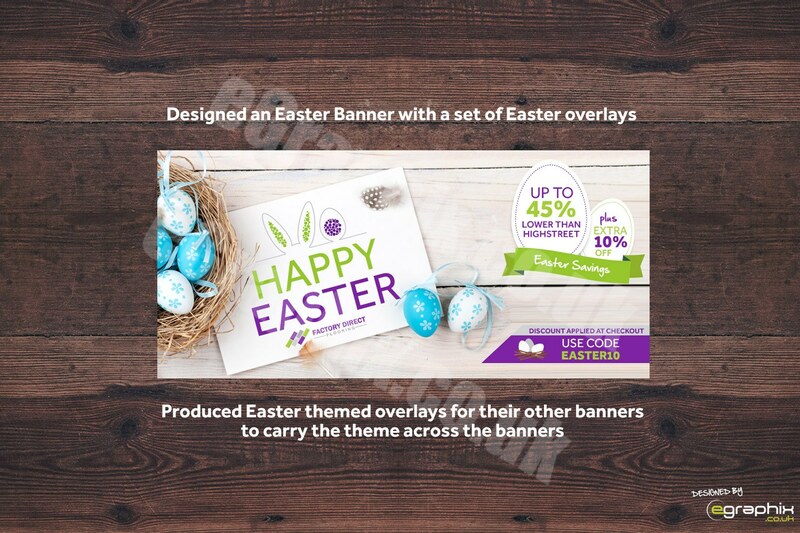 Our website banners start from £40 and if your needing a few designing then I can price up a package cost for you. 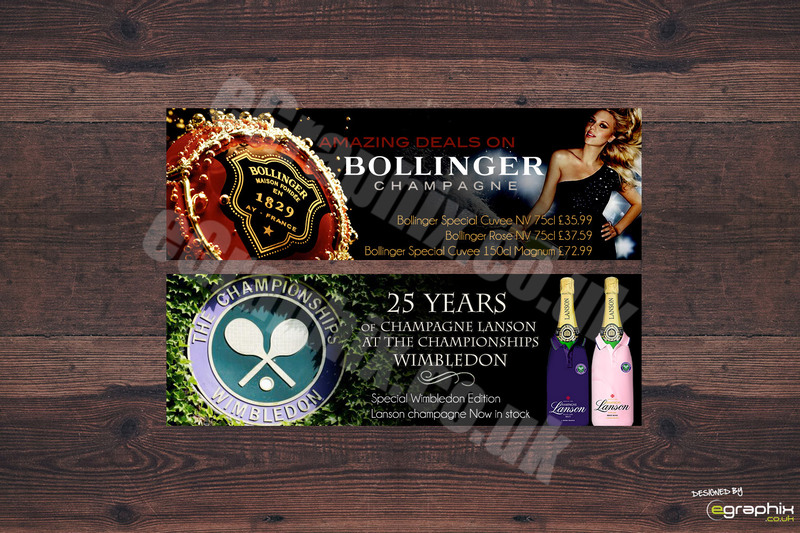 Please see some examples of my work below and more can be seen in my portfolio. 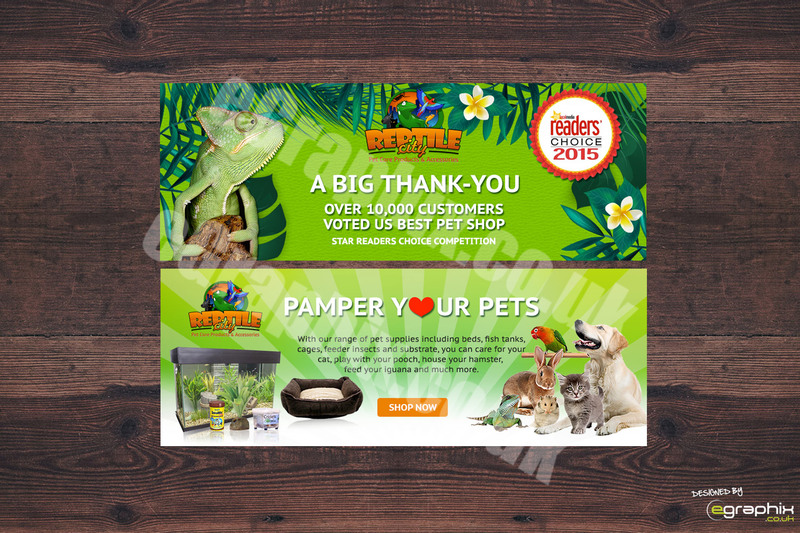 Designers of Professional Website Banners, Remarketing Ads and Social Media Graphics. New Fish on the block!